Considering the demand of time to teach the students to be mentally strong DAV Ballabhgarh. 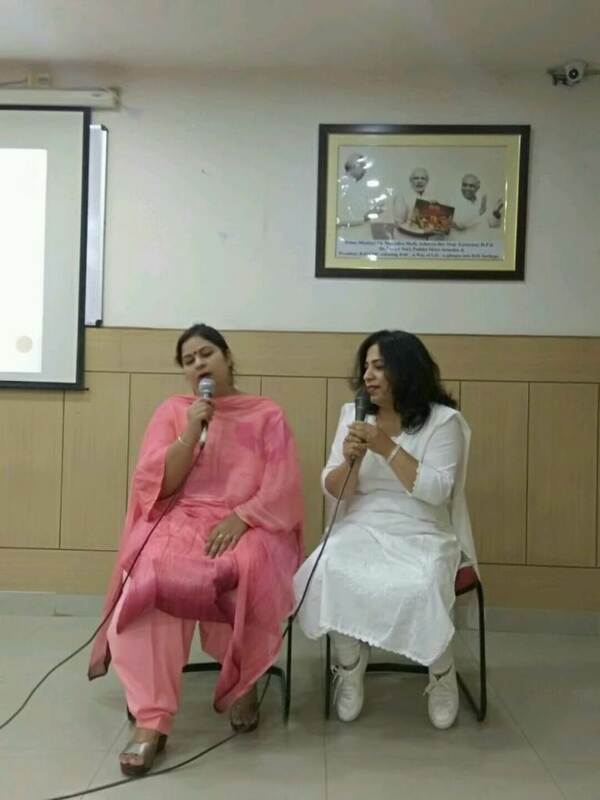 Pre Primary Wing organized a Counselling Session for Parents entitled as “Raising a Mentally Strong Child.” The main aim was highlighted with the belief that a child is not born with the capacity to build mental muscle. School CounsellorMsPratishthaSatsangi emphasized the fact to understand the emotions of the child and teach parents to deal with children by adopting such measures to make them responsible enough and mentally strong to face the challenges of life with positive note. To make the event attractive and informative, Pre Primary Wing teachers depicted a play aiming at the feelings and ideology of the studentsalongwith an expressive poetry recitation by LKG student. 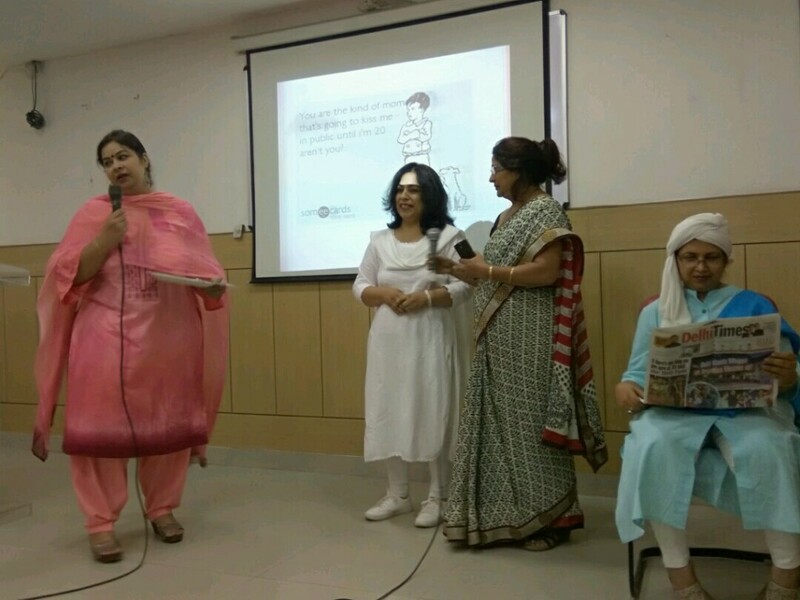 The school Principal Mrs. Reena Vasisht Kachroo addressed the audience to consider this aspect with effective note for the grooming of the child in all aspects i.e mentally emotionally, socially, physically and ethically. Overall, the effort was marked and considered a successful one. Parents appreciated the efforts made by the school and they suggested for more counselling session, topics and themes for the proper development of children. They were inquisitive and their queries were well answered.